Dunking Ring made of 19 mm steel tube with two flexible spring system & solid 5 mm thick back support plate for extra durability & strength. 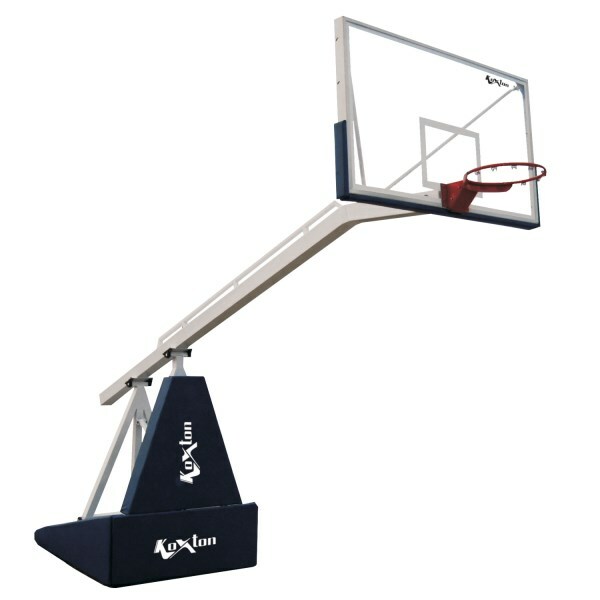 KX-BBDRR Basketball Dunking Rings - Regular Double Spring. Comes in a Pair. 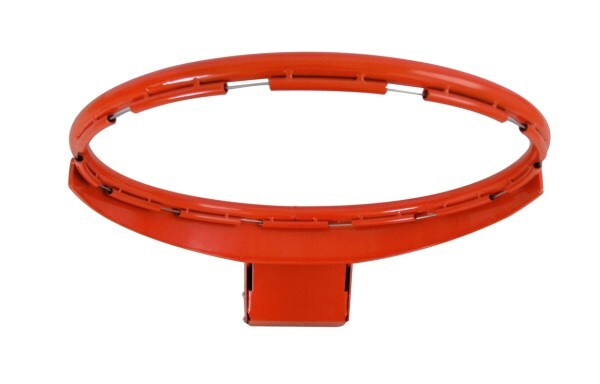 KX-BBDRP Basketball Dunking Rings - Premium Double Spring. Comes in a Pair. Premium ring made of 20 mm solid steel tube with solid back support plate for extra durability and strength. 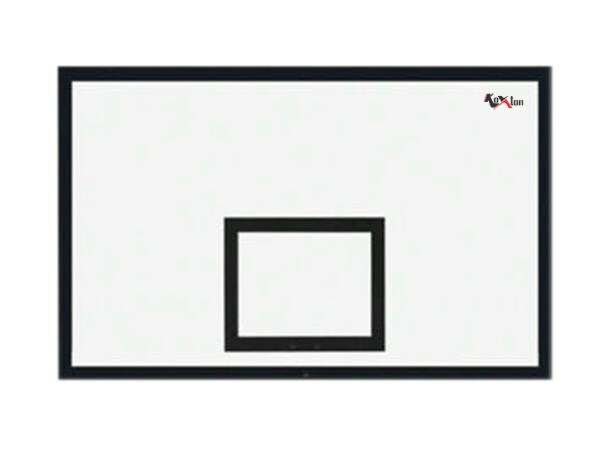 KX-BBRP Basketball Ring - Premium (20 MM Solid Tube). Comes in a Pair. 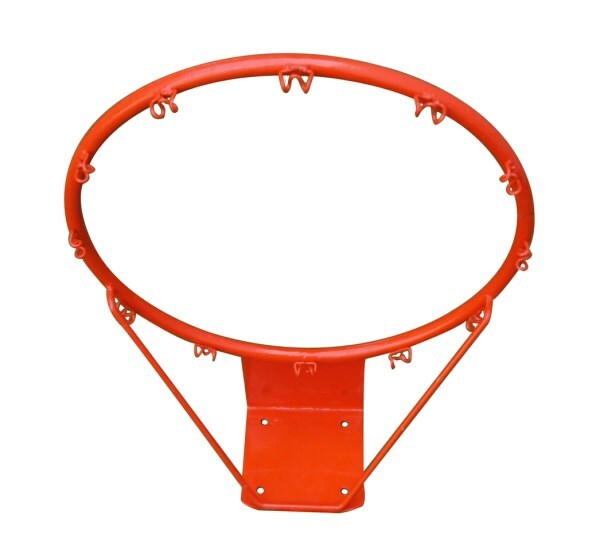 Made of 19 mm hollow steel tube with solid 4 mm thick back support plate for extra durability & strength. 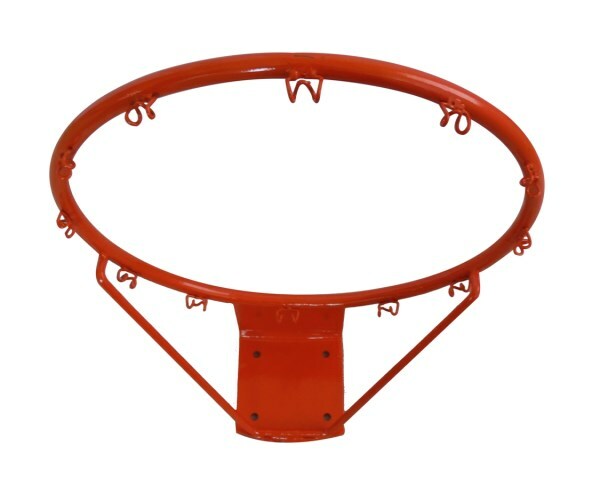 KX-BBRS Basketball Ring - School (19 MM Hollow Tube). Comes in a Pair. 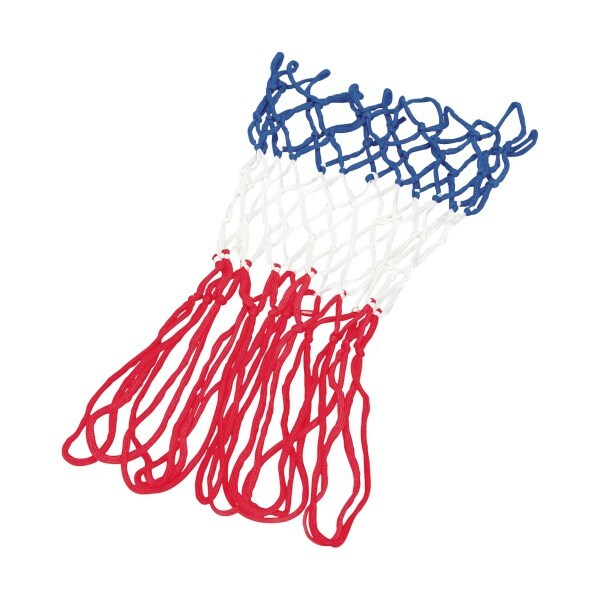 Basket ball net made of nylon (pp) as per standard specification. Comes with 4 mm and 6 mm thickness.